Technology which is used in the manufacturing of our products makes us different from the others. Sujay Industries is the partnership based company which was established in 1995 at Bengaluru in Karnataka, India. 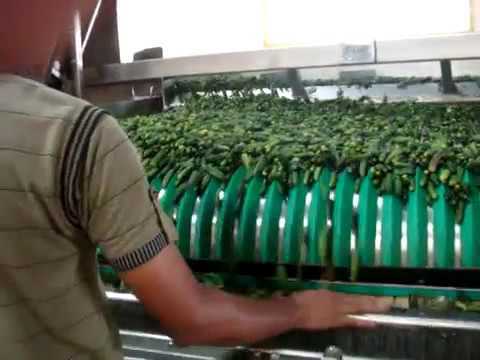 We are the top leading company of the industry which is involved in the manufacturing and exporting of Gherkin Processing Machine, Frozen Food Processing Machinery, Food Washing Machine, Grading Machine, Filling Machine and more. Innovative and creative ideas of our technocrats are used in the manufacturing of these products, which is highly appreciated by our clients.